A Project Manager for SJP, Michael Sorensen has over 30 years of experience specializing in all aspects of residential construction. He is responsible for overseeing daily development site activities on all of SJP’s residential projects, and is also responsible for quality assurance and quality control for all phases of the projects. Michael’s hands-on approach and unparalleled understanding of the residential construction process allows him to resolve construction issues as they arise without adversely affecting budgets or schedules. 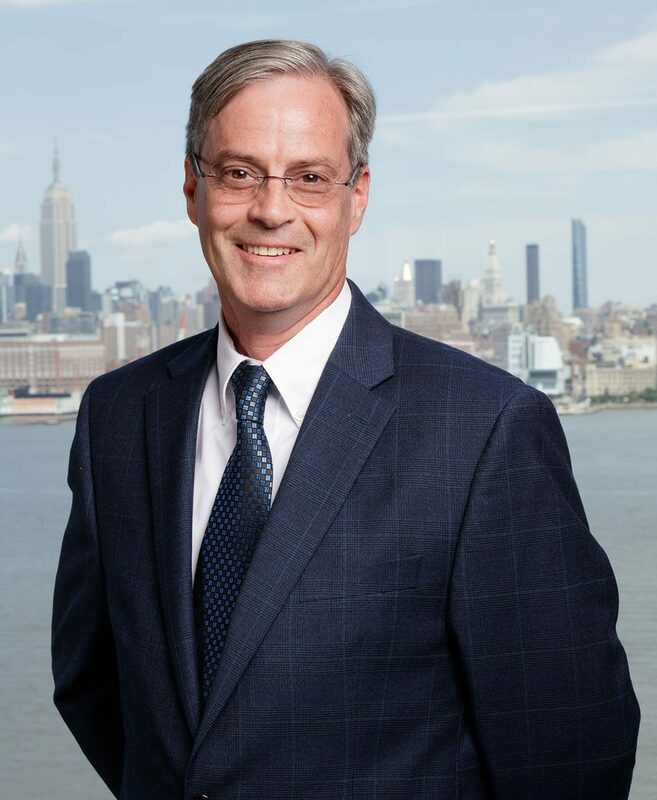 During his career, he has been directly involved in the construction of over 3,000 apartments in the New York and New Jersey markets, as well as the construction of numerous supporting retail, food service and amenity facilities.